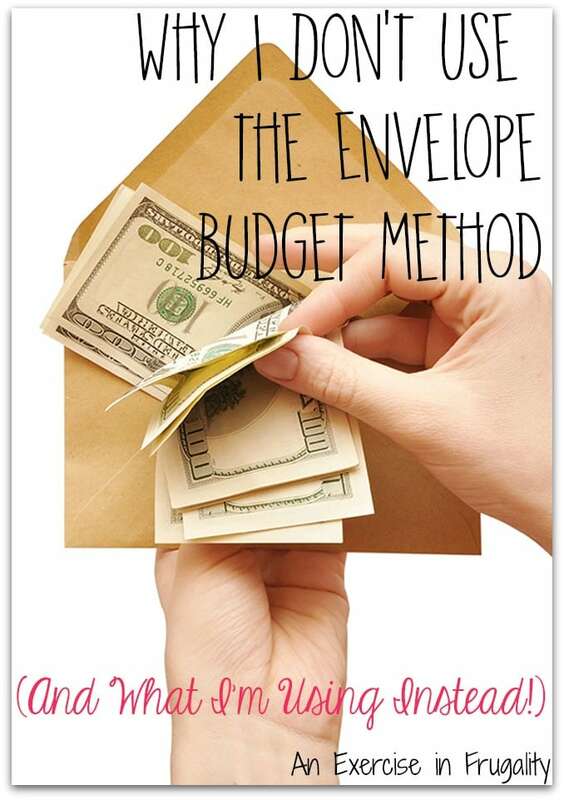 I know a lot of folks SWEAR by the “envelope method” of budgeting. While this can be a great idea, it is not without its faults. For example, what if you lose your envelopes? Cash is not replaceable, so if your envelope is lost or stolen, you are up a creek without a paddle! This is perhaps the biggest reason that I cannot justify doing the envelope method of budgeting. With my luck, I would misplace the envelope and lose our entire paycheck! When every dollar counts, that’s a chance I simply cannot take. When I was approached by Visa to share a sponsored post detailing how cards that qualify for the Visa Clear Prepaid program help me stay on budget, I happily agreed, because I believe folks should have options when it comes to their budget. What is the alternative? For some folks, there’s the option of a debit card, but unfortunately that requires a checking account and if you’ve had financial issues in the past (like I have) then you may not qualify for a checking account. Then what? We went on a mission to find out how we could stick to a budget without a debit card or carrying loads of cash. The Prepaid Visa® RushCard was a great option. This card allows you to have the convenience of cash without having to worry if your card is lost or stolen. The monthly fee plan is laid out in plain English and you might find its less than you’d think! Think about how much easier it is to stick to your budget when you have a convenient prepaid card. 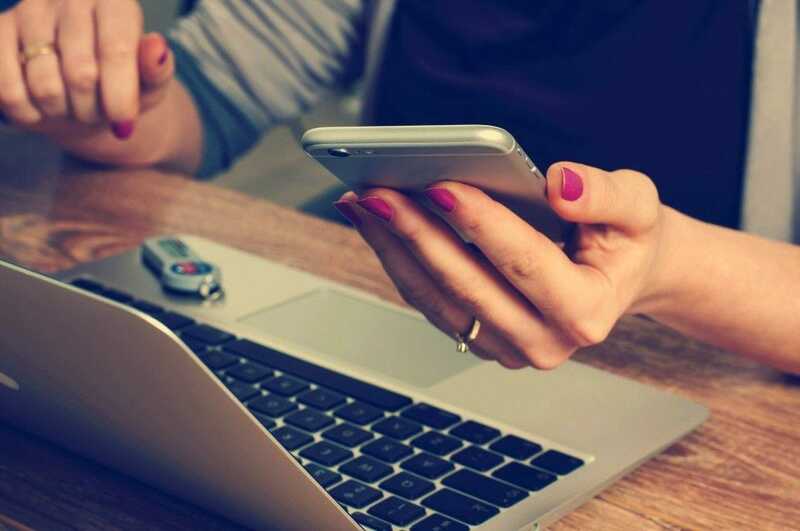 There’s no possibility of accidentally overdrawing, there’s no danger of losing cash, and you can easily manage your budget by tracking your spending, and loading onto your card only exactly what you want to spend. For example, if your grocery budget is $100 a week, you can load ONLY that much onto your card. It’s the same concept as the cash envelopes, but you’re covered by Visa’s Zero Liability fraud protection if the card is lost or stolen. Good luck getting that kind of peace of mind with cash! The Prepaid Visa® RushCard helps take the stress out of managing your monthly budget! It’s simple to get too, no credit check required (since it’s NOT a credit card), just create a quick profile, choose your card design and that’s it! You can load money on it right away or you can do it later with cash, check or direct deposit. I ordered one for myself to keep my grocery budget in line. If I use my check card from my bank, I am too tempted to load extra stuff into my cart that we don’t need. But if I put only a set amount on this prepaid card, I am forced to stick to my budget! No more surprises at the checkout! Of course a prepaid card will not replace cash, but it works as a budget-friendly alternative to other payment methods! 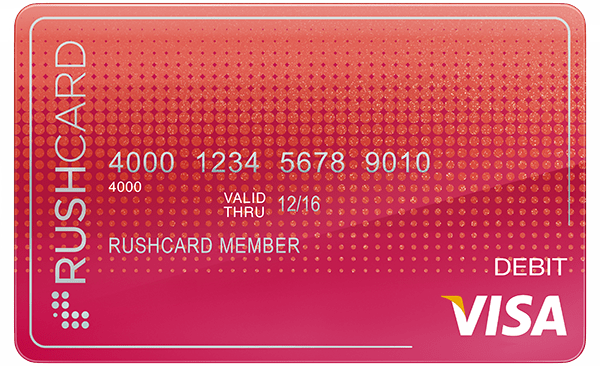 I am eagerly awaiting the arrival of my Prepaid Visa® RushCard – part of the Visa Clear Prepaid program. 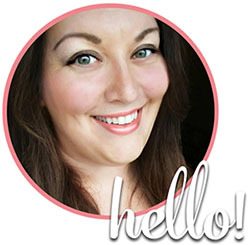 When it gets here I’ll share more about how it has helped me stick to our budget! I’m excited to try it out! What method do you use to stick to your budget? This is a sponsored post written by me on behalf of the Visa Clear Prepaid program and the Prepaid Visa® RushCard. All opinions expressed are my own. Visa’s Zero Liability Policy covers U.S.-issued cards and does not apply to certain commercial card transactions, or any transactions not processed by Visa. You must notify your financial institution immediately of any unauthorized use. For specific restrictions, limitations and other details, please consult your issuer.